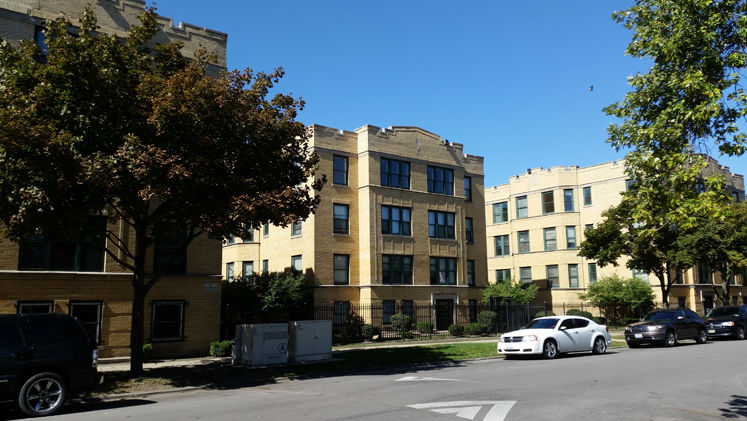 Grand Crossing is located on Chicago’s south side, nestled between the Woodlawn/Hyde Park communities and historic South Shore. 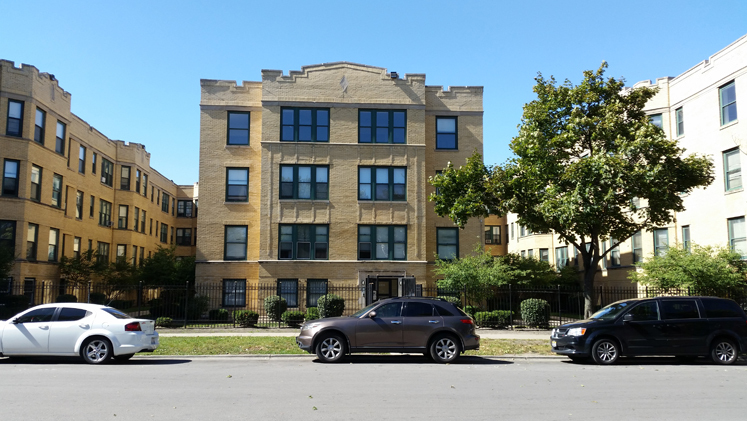 Given its proximity to Hyde Park and South Shore, this neighborhood benefits from the multitude of developments which are taking place in the immediate area. 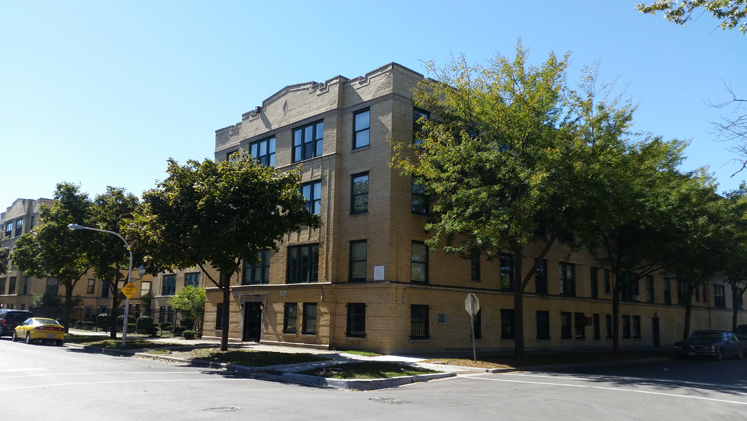 6800 S. Dorchester is also located steps from the finalist locations for the Barack Obama Presidential Library.